Located in the stunningly beautiful Hotel Crescent Court lobby sits a blast from the past. Yes, you read that correctly, Beau Nash is BACK, y’all! 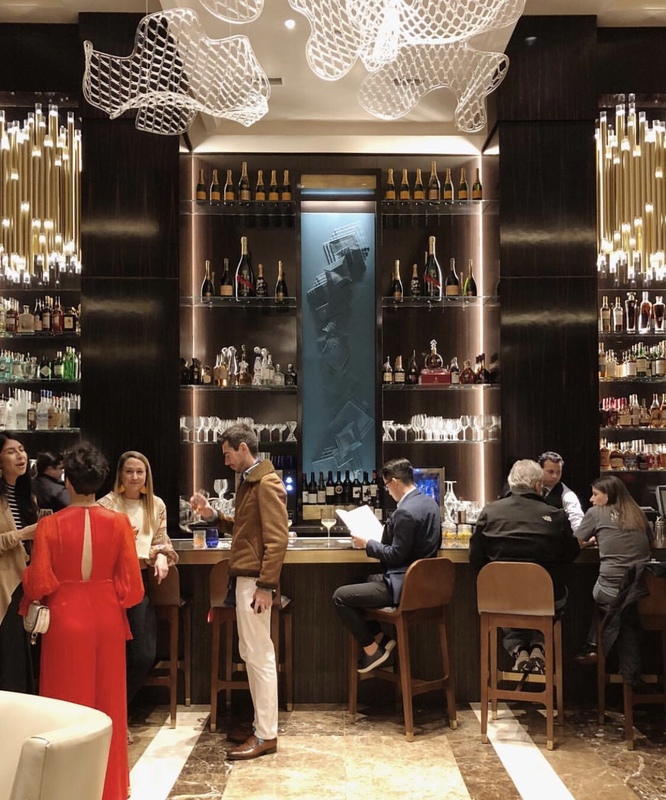 A local favorite from 1986-2004, Beau Nash is now a champagne focused lobby bar that is the perfect place to grab a solo sip or enjoy a drink with friends without the hustle and bustle of your typical Uptown bar. The cocktails are strong, the wine list is a plenty and the staff couldn’t be friendlier. 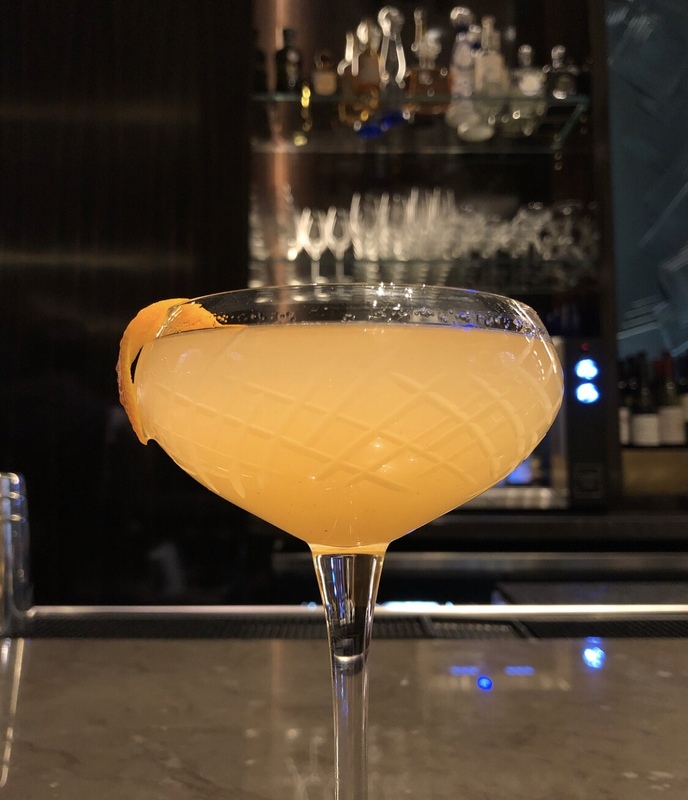 Beau Nashmanages to keep it casual like a hotel bar should be, but elegant with gorgeous finish outs and stemware that will make your heart skip a beat. The balance of chic and casual is there for all of us to enjoy and enjoy it we must. 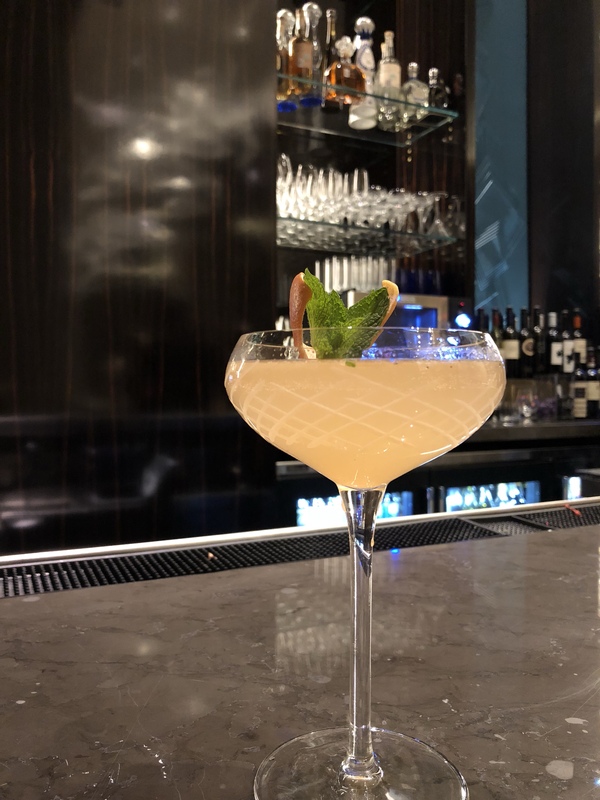 Be sure to pop over to Beau Nash the next time you are craving a fancy pants cocktail without the fuss.